A staple stack companion. 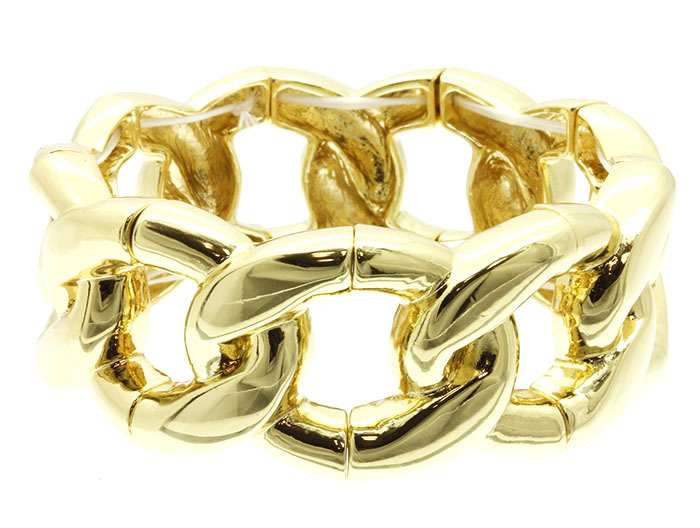 The Selena is a bracelet bangle in chunky gold-plated cable link chain. Easy to pair and even easier to wear. Shop today from one of Australia's favorite online jewellery stores. Fun, formal, chic or unique….we have it all!